As an employee of a public school system, I have had my fair share of exposure to bright fluorescent lights in offices and classrooms. I began working in a school 10 months ago. Before that, I was working in a coffee shop corporate office that used soft lighting and had lots of windows for natural lighting.There, I rarely experienced headaches. Since changing jobs I have noticed that I get bad headaches a few times a month, and less severe headaches almost on a weekly basis. At first, I thought my headaches had been related to the stress of starting a new job. I realized, however, that the headaches seem to be much worse when I am in a classroom with all the lights on for an extended period time. I then began to research the connection between fluorescent lighting and migraines. As it turns out, there is quite a connection, and my headaches are likely due to the bright lighting where I work. It is fairly common knowledge that bright lights can be a trigger for those who suffer from migraines. When someone has a bad headache, one of the things that usually makes them feel a little better is laying down in a dark room. Sensitivity to light is called photophobia, and it can be caused by any light source: bright lights, fluorescent lights, or even natural sunlight. Photophobia can be caused by a number of different factors, including inflammation of the various parts of the eye. Individuals with photophobia are more likely to be affected during times of already increased sensory sensitivity—when excessively tired or hungry, for example. 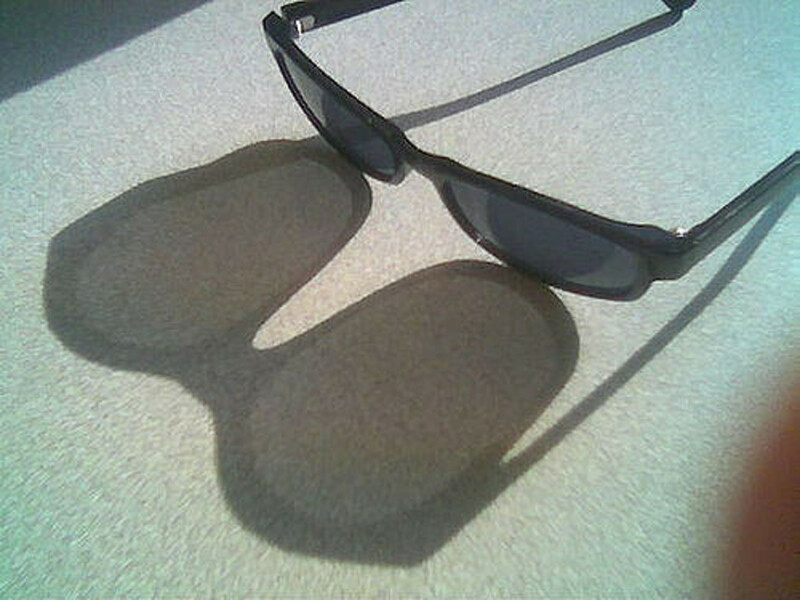 Over 37 million Americans suffer from photophobia. Associated with photophobia is Irlen syndrome. This condition involves a sensitivity to bright light but also other bright things like white paper, sandy beaches, or whiteboards. This syn, in particular, is a processing disorder, and affects about 13% of the general population. Fluorescent lights in particular, however, can exacerbate migraine symptoms. Some people even claim that these lights are the root cause of their migraines. 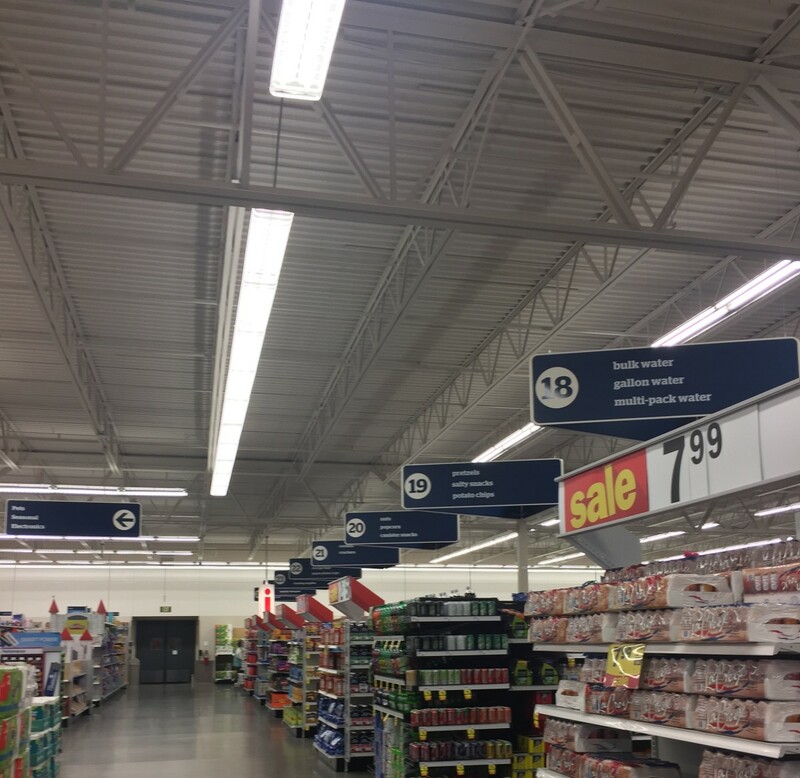 Read on to learn more about what is the difference between fluorescent lighting and other types of lighting, and why fluorescent lights are more problematic to migraine sufferers. What exactly is a fluorescent light bulb? 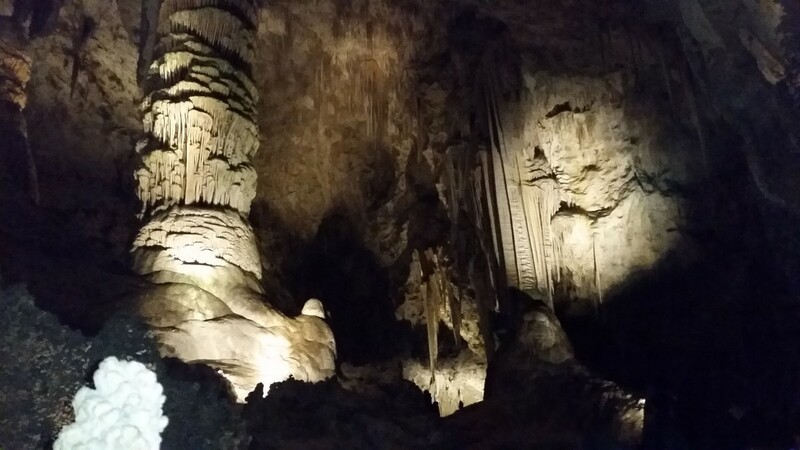 It is a tube filled with low-pressure mercury gas vapor that produces light through fluorescence. 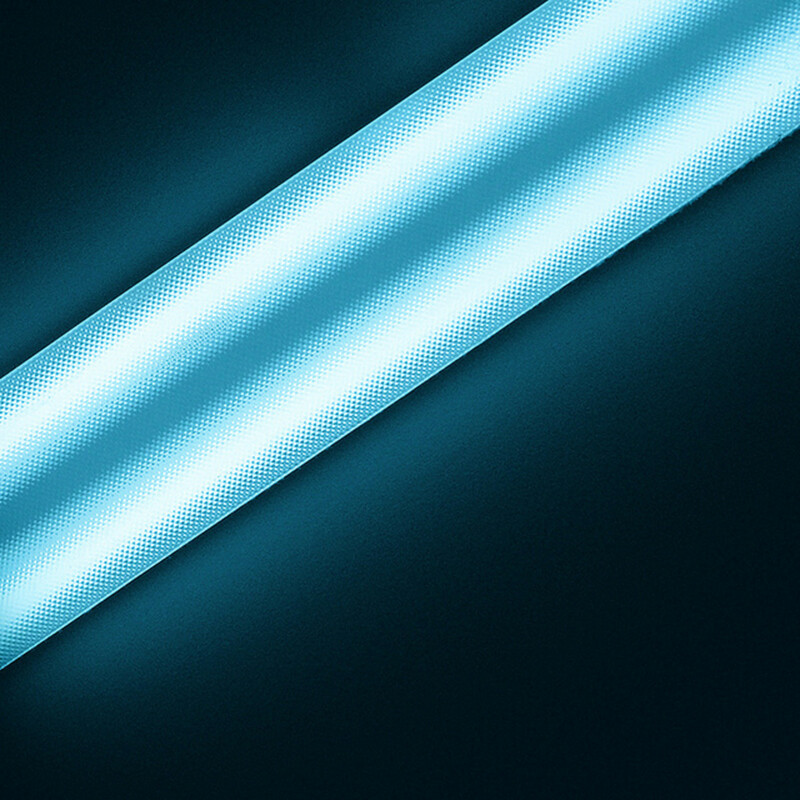 Fluorescent lighting is used in many places like schools, hospitals, and big department stores. You can recognize them as the long, thin, tube light bulbs covered by rectangular transparent covers. These are the lights that make spaces appear super bright, and bring a pink-ish, unflattering tone to your complexion. The history of light bulbs dates back several centuries. Before fluorescent lights were incandescent light bulbs. Incandescent light is produced by a filament that, when charged with electricity, produces light. The bulb that encased the filament was vacuumed free of air so the light would stay on as long as possible. Thomas Edison is credited with perfecting this light bulb in 1879. The original filament was made of carbon, but later on, tungsten was used to make lights last even longer. Although these light bulbs were a major invention and caused a lot of lighting problems around the world, they were still largely inefficient—only a small portion of the potential energy of the bulb was being converted into light. The first well-known fluorescent light bulb (Edison had tried to make one earlier on, but didn’t pursue the idea) was that of Peter Cooper Hewitt in the beginning of the 20th century. He created a long tube filled with mercury vapor that could make blue or green light. After several decades, compact fluorescent lights (CFLs) were perfected enough for commercial use. Many had a great deal of a blue tint at first but then were improved to give off a brighter more white light. They are now used widely, both commercially and residentially. Why Do These Lights Trigger Headaches? Not all light wavelengths cause the same degree of symptoms. Blue light, in particular, can really worsen headache symptoms in those who are already sensitive to light, and fluorescent lights, especially older ones, are made with lots of blue light. Also, fluorescent lights flicker, and this flickering can mess with our sensory systems. Even if we can’t visibly see these lights flickering, they flicker at a fast rate that can cause an overload of stimulation. Flicker can’t be completely reduced even by replacing the light bulb—it is caused by the voltage, not the bulb. Flicker does not only occur with fluorescent bulbs. It also happens with computer screens, which rapidly refresh and cause fluctuations in light intensity. Both fluorescent lights and computer screens have the same flicker rate of around 60 times per second—we may not be conscious of this flickering, but our brain picks up on it, especially if already prone to migraines. Migraines are a complex health problem. 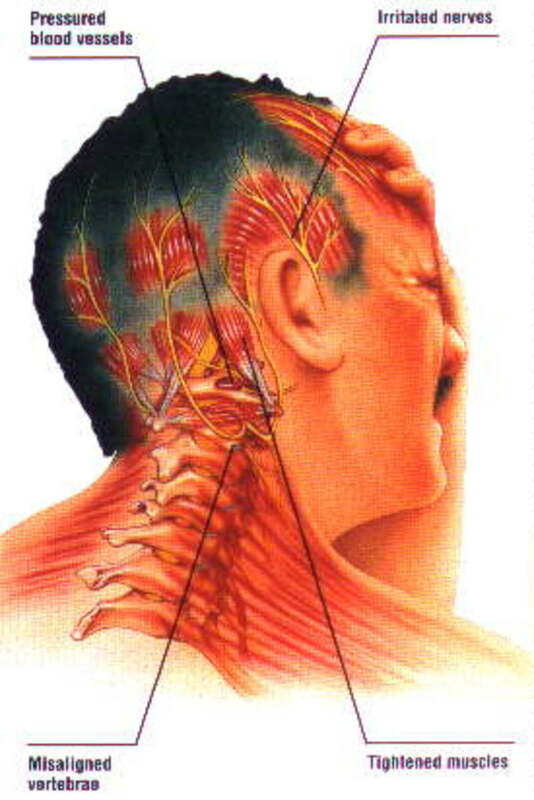 Some people, or “migraineurs,” suffer these throbbing headaches only occasionally, while others get them weekly or monthly. Some perceive an “aura” or a foreboding of the coming migraine—this can be moodiness, a dizzy sensation, or tingling. Others may have no warning signs. Some migraines last only four hours, while others may last 72 hours and cause missed time at school or work. Some people can power through migraines and still function with the help of medication, while others may be completely bedridden until the headache subsides. Most people that get migraines get to know their triggers. As we discussed here, bright lights, and fluorescent lights, in particular, can be a migraine trigger. Other common triggers include certain foods (processed foods, or foods containing aspartame), sleep deprivation or excess sleep, fluctuation in estrogen (females), or stress. So, if you suffer from migraines at work and think it could be due to stress, it could very well be a combination of the stress and lighting. A lot of us cannot simply remove ourselves from the headache-causing lights—they may be present at our work, school, home, or places we frequent. 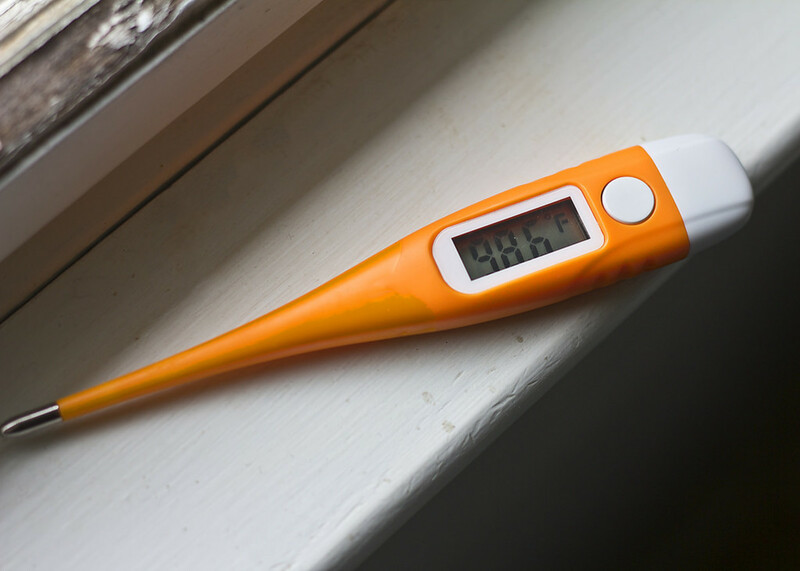 If you have noticed that fluorescent lighting is a significant contributor to your migraine symptoms, however, there are different steps you can take to limit your exposure and combat your headaches. If the sensitivity you experience is particularly because of Irlen’s syndrome, color filtering glasses can be very helpful. These glasses slow down the rate at which our brains receive and process light and can correct the overreaction of the brain when overstimulated by bright light. It is also a good idea to make sure fluorescent lights you are exposed to have a diffuser on them. Diffusers are small devices that help reduce flicker and eliminate much of the bright light that leads to migraines. Alternatively, you can purchase filters that filter out the bothersome blue light. If you have taken precautions and are still suffering from headaches due to lighting, ibuprofen is usually the best bet--take it as soon as you feel a migraine coming on. If the pain is so severe that you can’t maintain your daily routine, see a doctor. 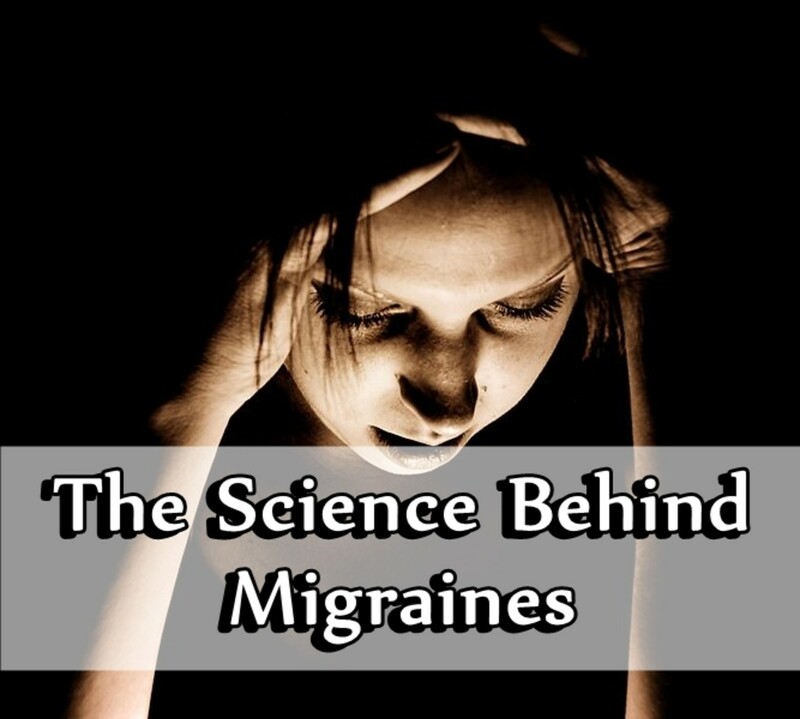 Overall, many factors may contribute to migraines, including external factors and possibly genetics. Fluorescent lighting is one trigger that is widely reported as causing migraines or making them worse. This is because the flickering and type of light they present cause overstimulation to a brain that is not able to adequately process it. Taking precautions like turning off lights when you can, using sunglasses, or installing filters or diffusers can help control this migraine trigger. 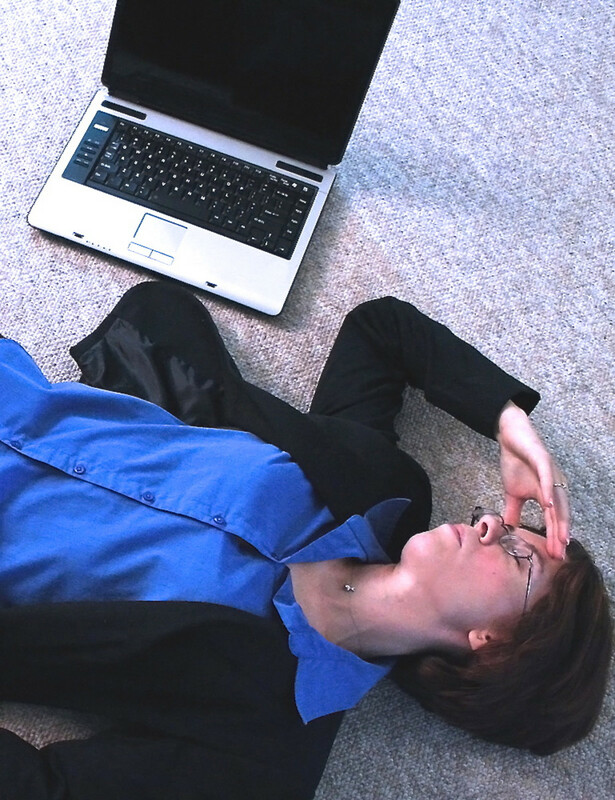 Do fluorescent lights give you headaches? 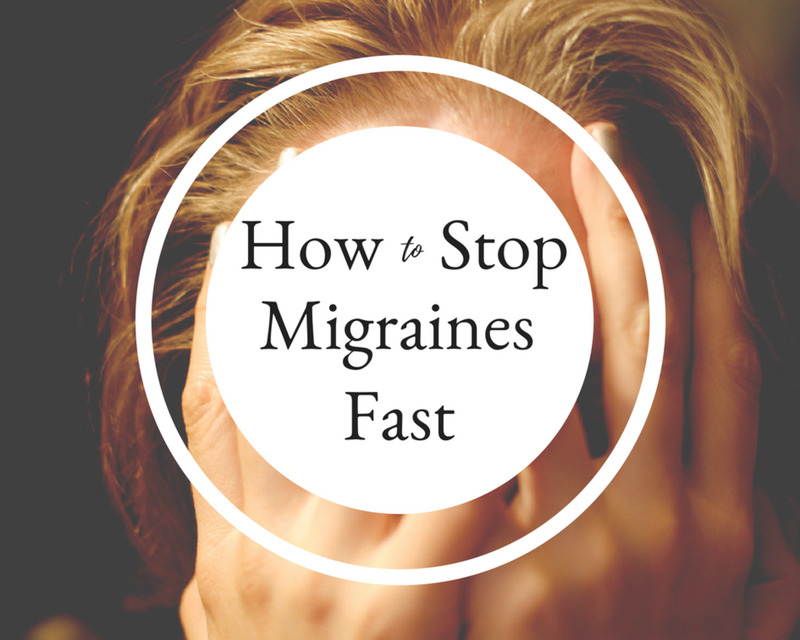 What Is a Migraine and How Does Sumatriptan Relieve Pain?